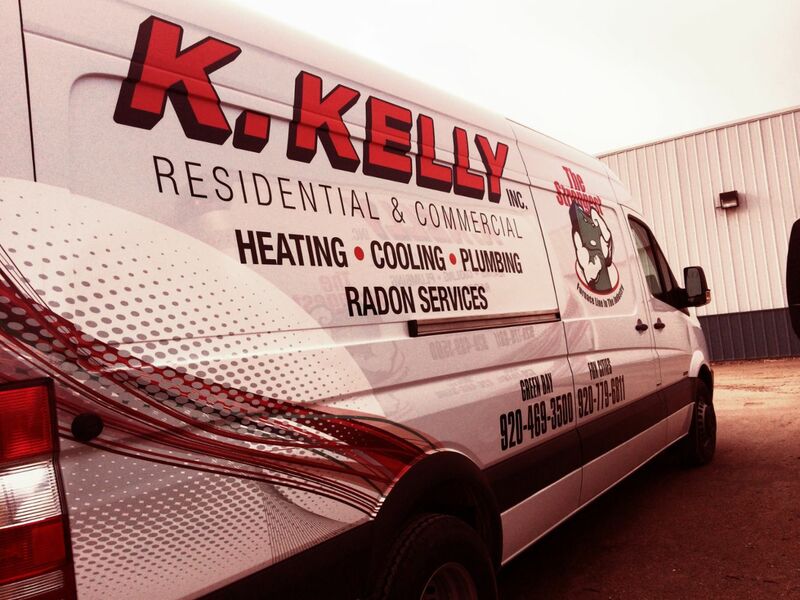 Heating, Cooling, Plumbing, Air Quality and Radon Services in Green Bay, WI - K. Kelly Inc.
Providing Green Bay and Northeast Wisconsin with heating, cooling, plumbing, indoor air quality, radon services and central vacuum for new home construction, residential service and commercial HVAC. Heating and cooling: installation and repair of furnaces, boilers, geothermal systems and central air conditioning for new home, residential and commercial needs. Smart home automation through remote wireless HVAC systems for zone control of your primary residence or your vacation home from a distance. Plumbing: installation and plumbing fixtures: showers, tubs, toilets, sinks, faucets, water heaters, dishwasher, garbage disposals and sump pumps to keep your basement dry. Indoor air quality: whole home air purification systems to reduce allergens. Radon professional services: test, identify and address the threat of radon through ventilation techniques. Fixr has validated the email provided by K. Kelly Inc..
Fixr has reviewed the content provided by K. Kelly Inc. to match our community guidelines. 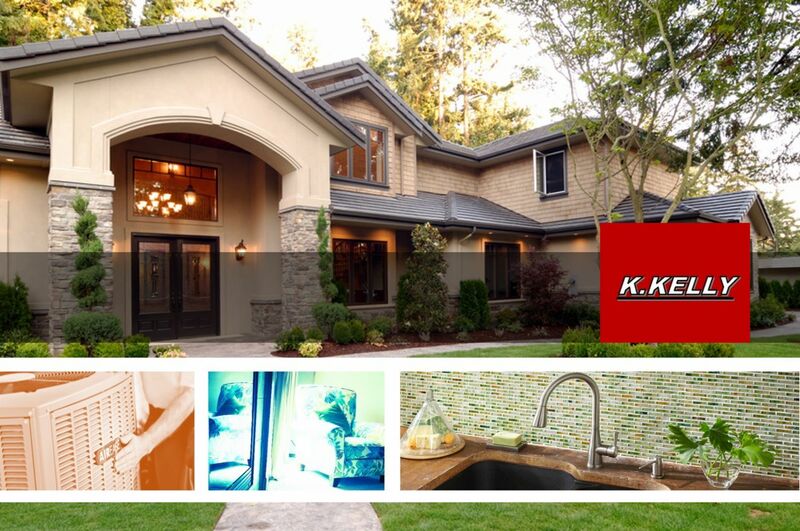 K. Kelly Inc. has been rated with 22 experience points based on Fixr's rating system. Be the first to review K. Kelly Inc.